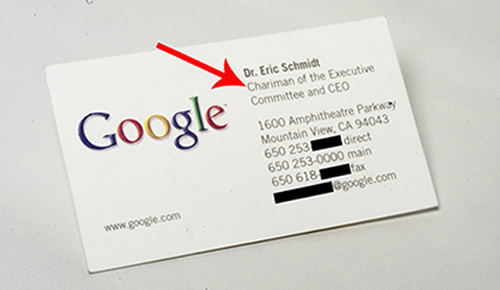 Schmidt is not only the Chairman of the Executive, he is also the CEO. Fancy that. In today’s world where everything seems to be pitched in a creative way, you have to think long and hard on how you’re going to promote your business or service. As many of you might already know, business cards can be an effective way of advertising your product or service but it can only promote your business so much if it isn’t very interesting. 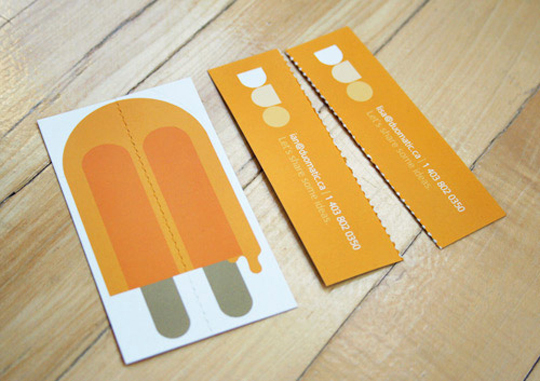 To be able to promote your business well, you need an unforgettable and unique way of presenting your business card. Let’s face it. Even if at times it might be impractical,an outrageous design is very effective in capturing people’s attention. 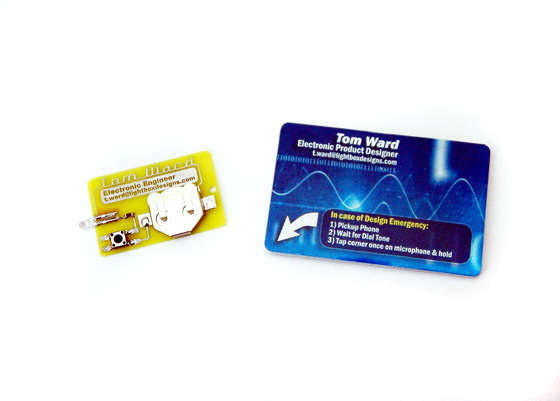 And for this reason, more and more people are coming up of wacky, crazy designs just to make their business cards stand out from the rest. They say there is a thin border between lunacy and genius so whether these cards are works of pure genius or just plain crazy is up to you to decide! With Smart Rings, all you need to do is shake hands to transfer the information. 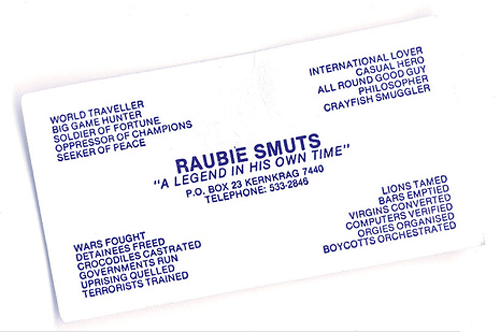 Autodialling Business Cards do exactly as their name says. It’s inventor says that these business cards has a computer inside with more processing power than took the first astronauts to the moon yet the main part costs less than 50 cents. How about color-changing business bards? But there are some business card that are unforgettable in a not-so-good way..
You know you want to hire someone who gives warm morning greetings. 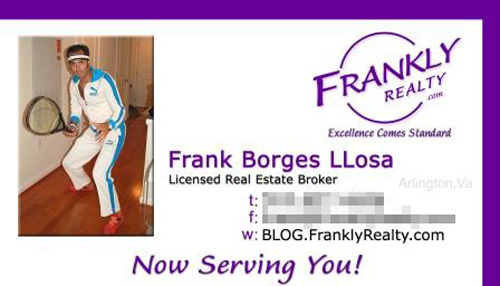 Frank took ‘serving’ quite literally. 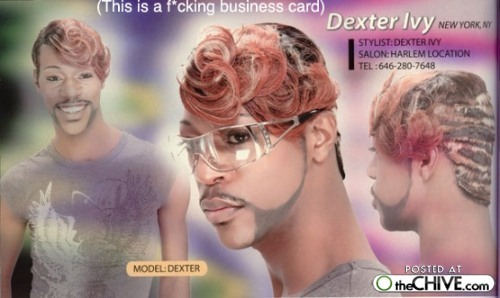 Probably related to Dennis Rodman. 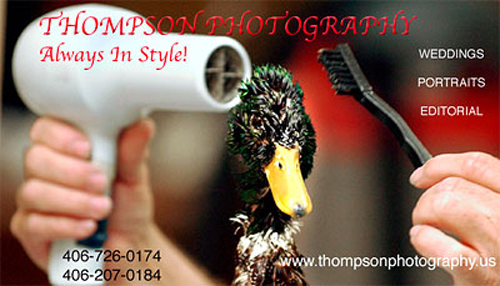 If Thompson can handle duck-styling, anything else is a piece of cake. 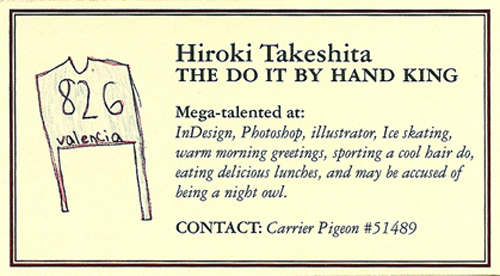 Finally, we can’t end this post without including the best business card ever created. 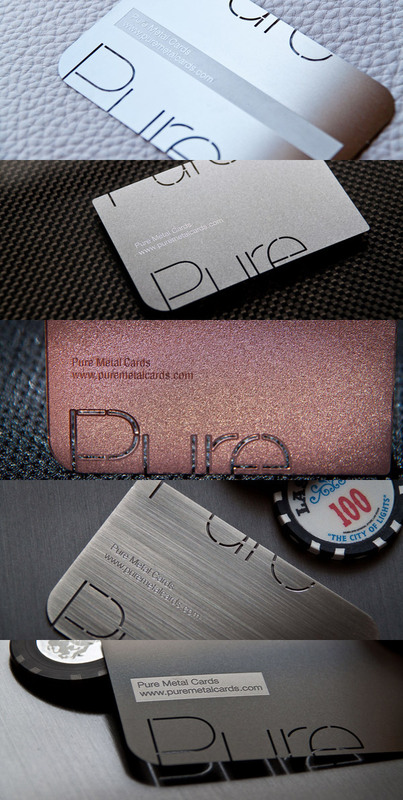 So Whatever crazy business card design you’ll decide to go with, make sure that it will create a good impression rather than confusing or turning-off your clients. 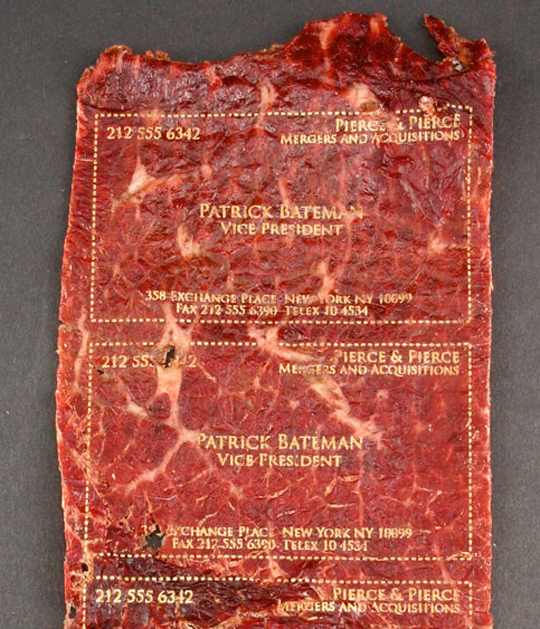 Next, Edible business cards! Please look forward to that yummy post. What’s so funny about the first one? You DO realize that they are both different jobs within the organization and that a CEO is not always the Chairman of the Executive Committee, right? I personally don’t find it hysterical or anything, but it certainly looks weird, especially to a layman.